Most HANSATON hearing systems can be controlled via remote control or connected to other multimedia assistants. No matter what the hearing system wearer’s individual needs and desires are, no matter what type of hearing system it is, HANSATON offers the perfect multimedia solution. Comfortable, reliable, and high-tech: telephone conversations, conference calls, and evenings in front of the television can become enjoyable again. Discreet hearing system adjustment has become a reality. HANSATON’s new uStream provides your customers with maximum freedom: it can be used to adjust hearing system volume or switch programs, and can also connect to Bluetooth-enabled devices (such as smartphones). The best part: the uStream is barely noticeable. 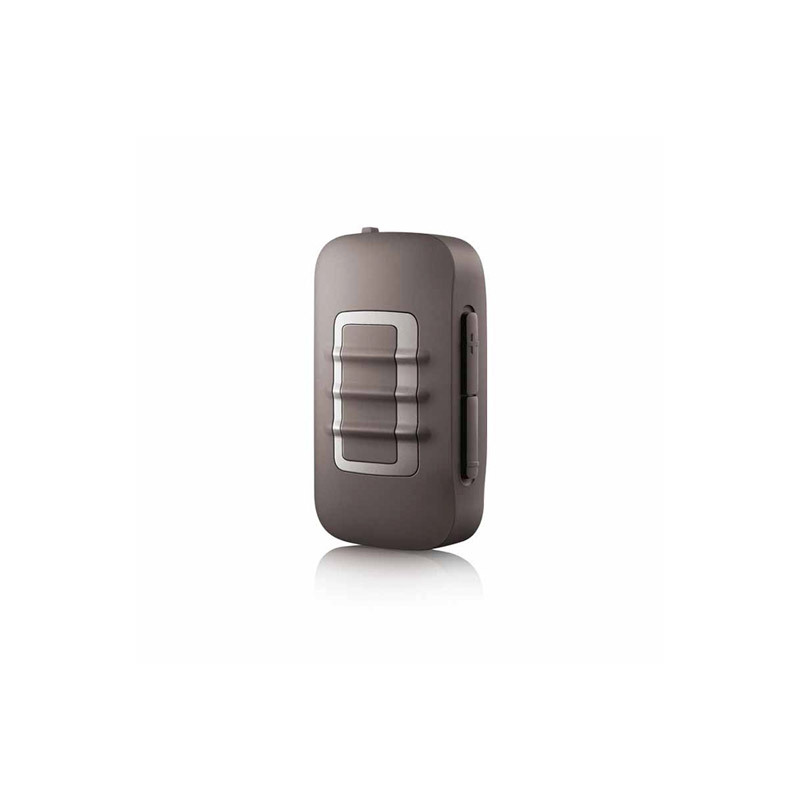 It is wireless, and can be clipped to the user’s clothing easily and discreetly. Full TV enjoyment with uTV3. 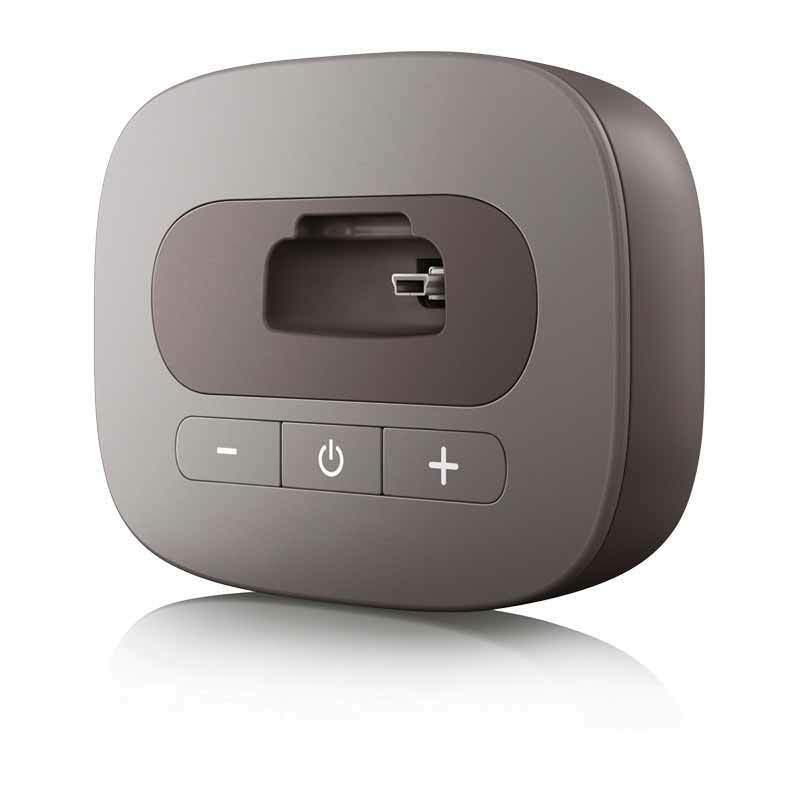 The uTV3 transmits TV, computer, or stereo audio signals to the hearing systems via the uDirect3 remote control or the uStream—easily and conveniently using Bluetooth. The multitalented device does more than just allow the user to regulate the volume of the transmitted audio signal. HANSATON’s uTV3 also serves as a charging station and holder for the uDirect3 or the uStream. Simply comfortable: the RCV2 remote control. 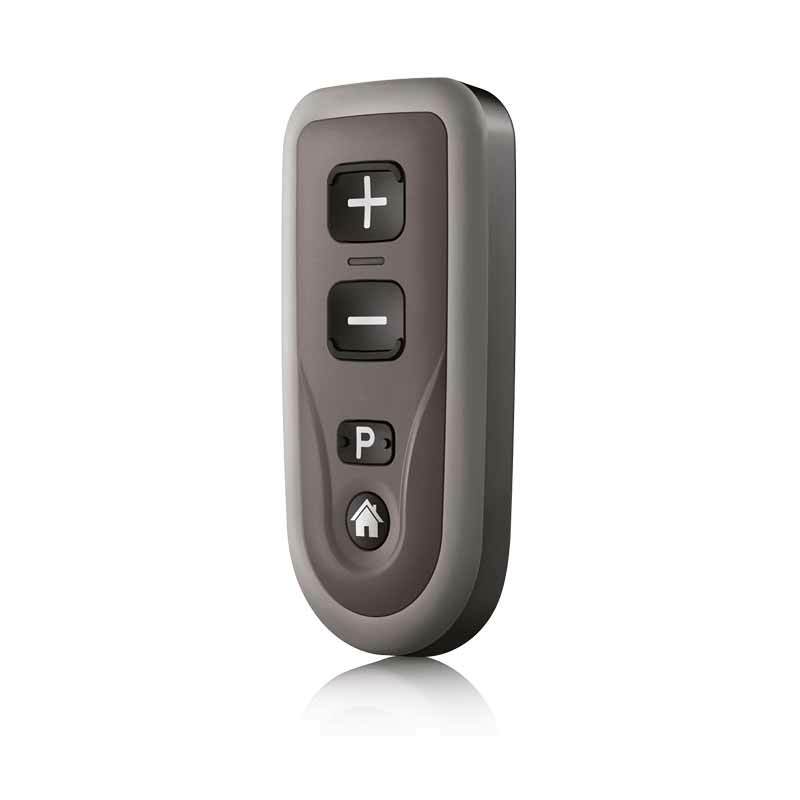 The RCV2 remote control allows discreet adjustments to volume controls and hearing system programs. Its large, specially marked buttons make it particularly easy to operate. Multimedia hearing enjoyment with the uDirect3. The uDirect3 stands for pure multimedia. It allows users to connect their hearing systems to cell phones, televisions, FM receivers and MP3 players— wired or wirelessly, whichever they desire. It ensures an especially clear, interference-free hearing experience in a variety of activities. Another highlight: extra-long streaming runtime gives your customers even more freedom. uMic2 – Understand conversation partners more easily. The uMic2 is a wireless microphone system that helps the hearing system user understand conversation partners far more easily and effectively, even in acoustically difficult situations. It can be attached to the other person’s clothing using its integrated clip. 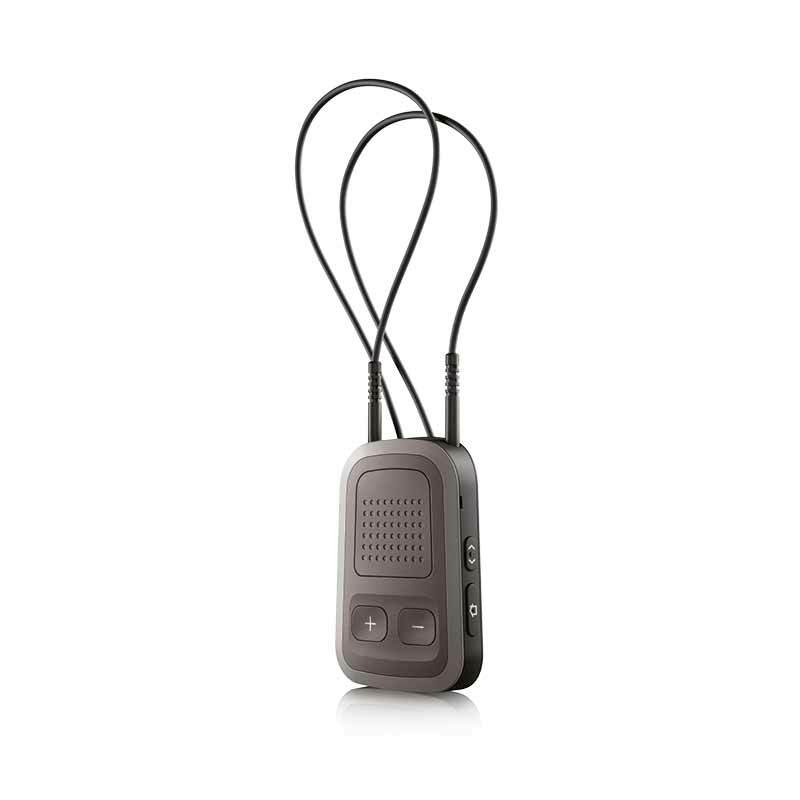 The uMic2 transfers the other person’s speech signals to the user’s hearing systems clearly and intelligibly via the uDirect3 or the uStream—at a distance of up to 20 meters.